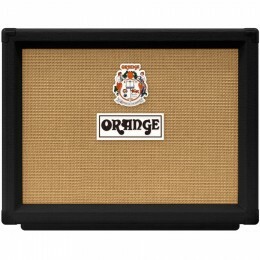 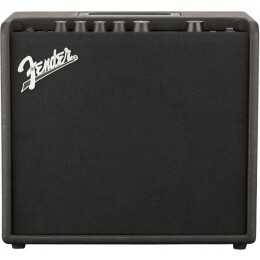 An electric guitar combo amps combine an amplifier, pre-amp and speaker in one cabinet. 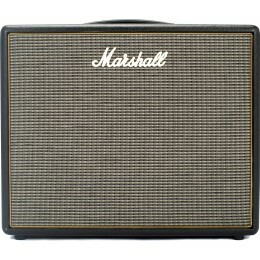 They come in all sorts of shapes and sizes. 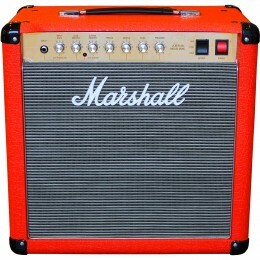 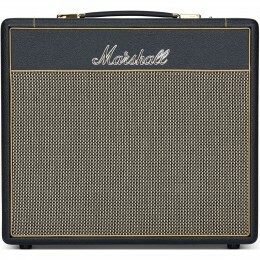 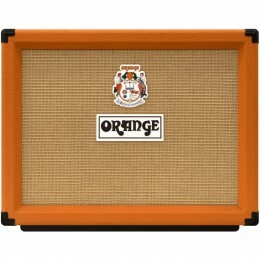 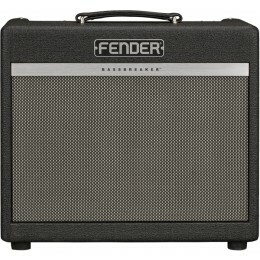 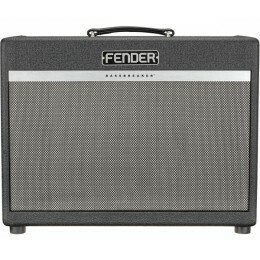 The most common for electric guitar is an amp with a single 12" speaker, smaller practice amps use speakers of 6" or 8". 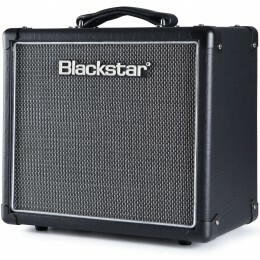 The bigger the speaker the more air it moves and the more you can hear it. 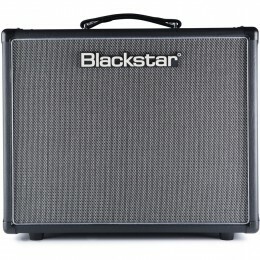 An overall amp volume isn't all to do with how powerful it is. 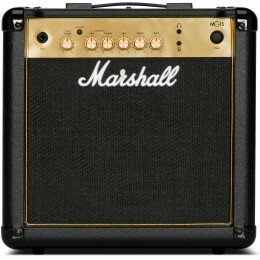 Valve amps tend to be much louder than solid-state amps of the same power. 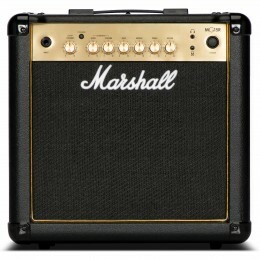 A 30 watt valve amp is usually more than loud enough for gigging with, a 30 watt solid-state amp would really struggle at gigging volumes. 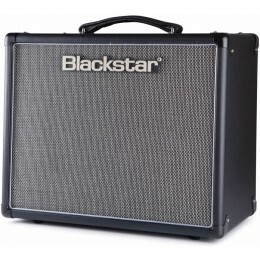 Combo Amps might be the only amp you ever need, a powerful 2 x 12" combo can compete with a stack and is a more practical and portable solution.